Garmin Swim doesn’t have as many swimming features as some of the devices we compare in this section. Garmin can track and display laps/distance, pace, time and lets you create a set on the watch. In addition, you can switch to drills mode. Surprisingly, simple, screen-less Moov Now to those features adds some very interesting ones like stroke distance and recognition and turn times! On the other hand, it lacks drills and kicks. 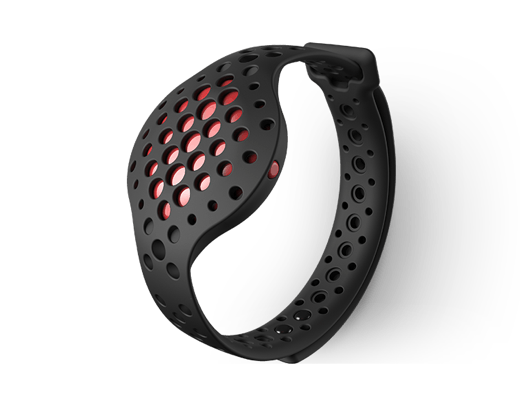 The obvious downside is a lack of the display as Moov Now device is just a sensor and all the info can be displayed only on the screen of the smartphone after you sync the tracker with the Moov application. When it comes to accuracy, both have critics pointing out in their reviews and comments the problems with lap counting in some cases, but there’s also a group of users who love how simple and fast Garmin is to add a lap after a turn. We can’t speak to the speed of Moov because there’s no real-time feedback for swimming (for other activities the feedback and coaching are provided by the smartphone app and requires for you to have your phone with you). Moov application for Android and iOS gives you three ways to analyze your swimming workouts. You can see the simple highlight of the training session, lap by lap graph and a detailed view with stroke count and distance and details about turns. 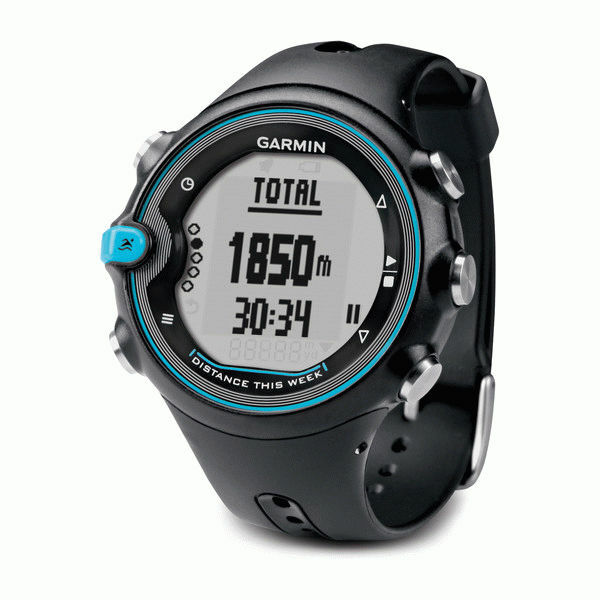 Garmin uses Garmin Connect that is available both on the desktop and as a mobile App and is a very comprehensive set of analytics limited only by the features of Garmin Swim itself. Both of these products are a starting point for a swimmer but the lack of the screen may be a problem to some of you. On the other hand, we like the Moov App a little bit better as it seems more modern and easier on the eye.